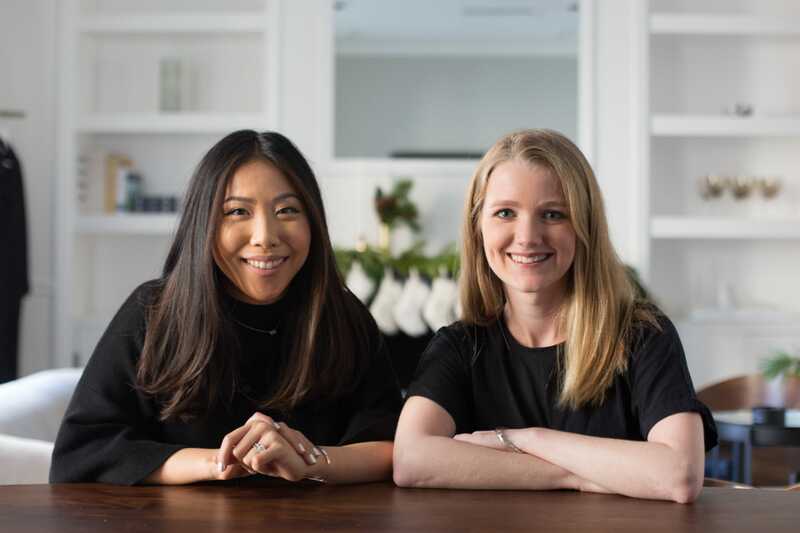 Melia Robinson/Business InsiderJessica Lee and Lizzie Agnew are the cofounders of high-fashion e-commerce startup Modern Citizen. The streets of San Francisco are paved with young men wearing hoodies, jeans, and T-shirts – the tech bro uniform popularised by the likes of Mark Zuckerberg and other tech executives. 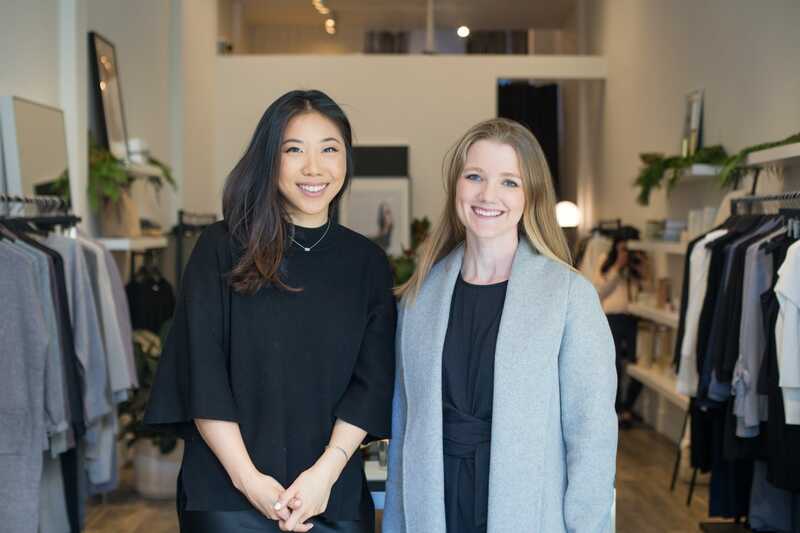 In 2014, Stanford graduates Jessica Lee and Lizzie Agnew decided to offer a fashionable alternative for women out of their home base of San Francisco. 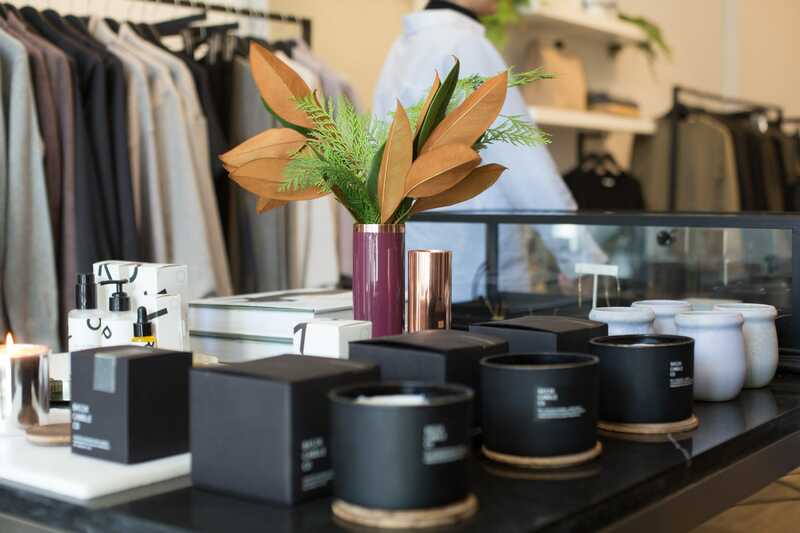 Modern Citizen, their direct-to-consumer apparel company, provides stylish, professional women with a curated collection of fashion-forward pieces, with many items priced under $US100. Cashmere knits, wrap dresses, and relaxed-fit blazers provide comfortable alternatives to the Valley wardrobe staples. At a time when shoppers are fleeing mall chainslike J. Crew, Gap, and Abercrombie & Fitch, Modern Citizen is growing. The company opened its first brick-and-mortar in San Francisco’s Cow Hollow neighbourhood in August and has plans for an outpost in New York next year.A spokesperson declined to share revenue but confirmed that yearly sales top $US1 million. 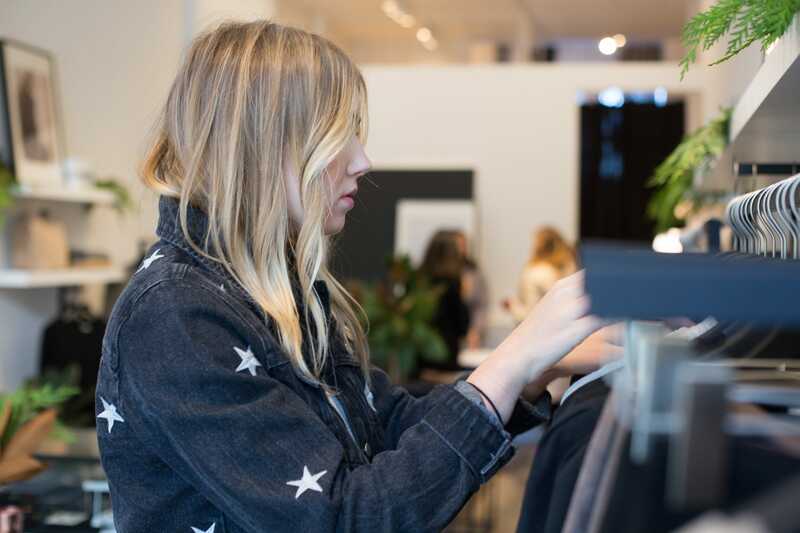 Business Insider sat down with Modern Citizen’s cofounders, Lee and Agnew, to see what the high-fashion e-tailer is doing differently to evade the retail apocalypse. 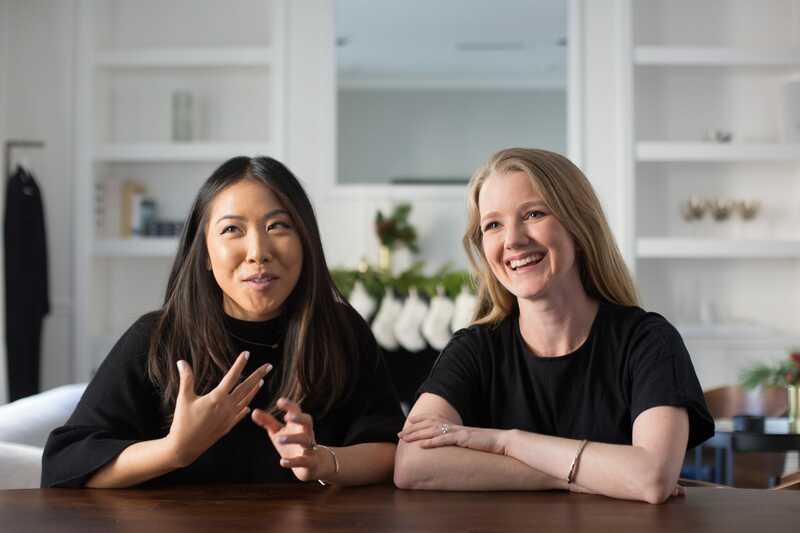 Jessica Lee and Lizzie Agnew make it sound easy starting a women-run fashion label in the city they call “Man Francisco.” The idea was to create a brand for “women like us,” Lee said. 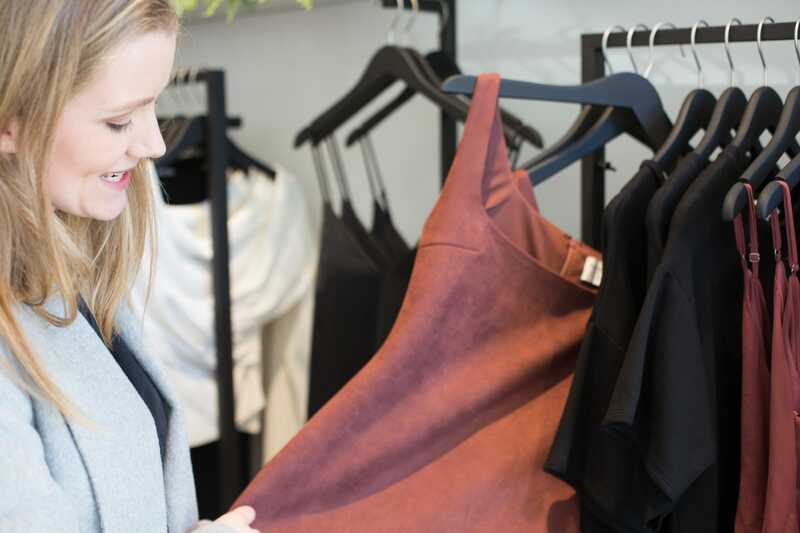 Both 20-somethings loved designer labels but could rarely afford them. 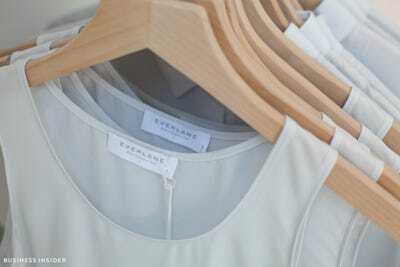 They didn’t want to shop fast-fashion brands because the clothes are made as cheaply as they’re priced. 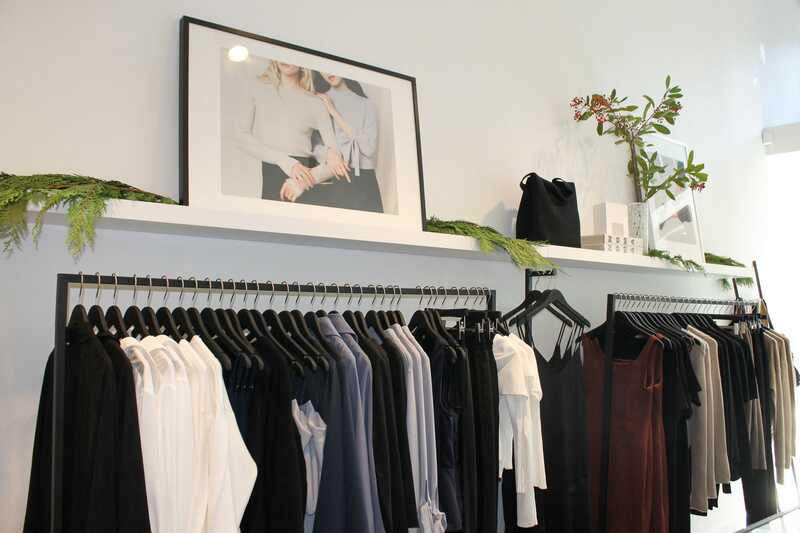 Modern Citizen offers items for professional women who want to dress stylishly but comfortably, without breaking the bank. Most items retail for under $US100. Lee said the outfits come together easily and give wearers an added dose of confidence. “If you feel put together, you’ll be put together,” Lee said. After graduating from Stanford, Lee started her career at Gap Inc., where she worked on business strategy for Gap, Athleta, and Banana Republic’s e-commerce platforms. 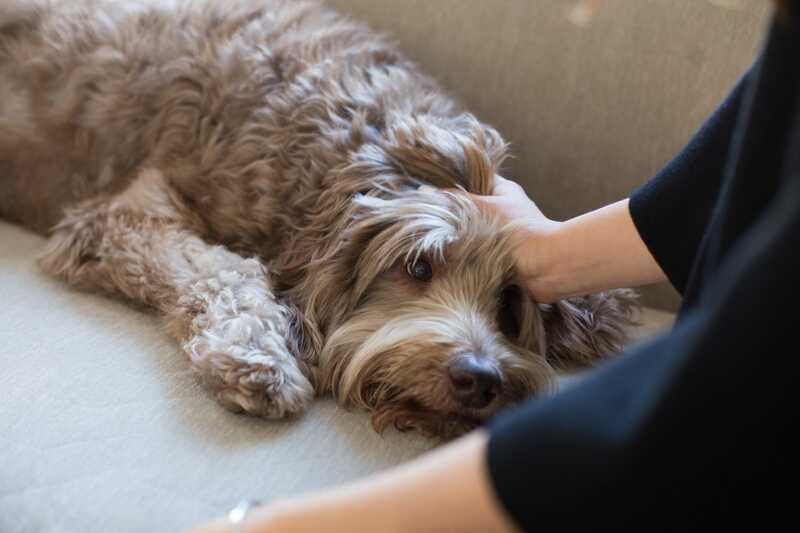 Melia Robinson/Business InsiderJessica Lee and her dog, Charles Barkley, who is a furry fixture of Modern Citizen’s office in San Francisco. 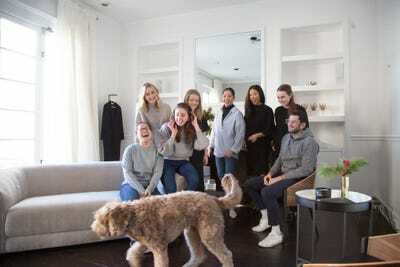 Melia Robinson/Business InsiderModern Citizen employees attempt to corral Charles Barkley the labradoodle for a group photo. 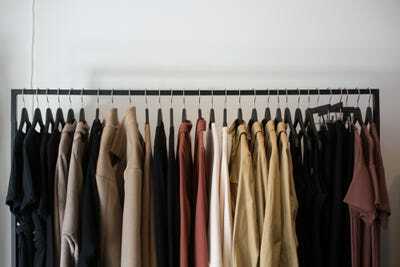 The Modern Citizen aesthetic can be described as “minimal with a slight twist,” according to Vogue. 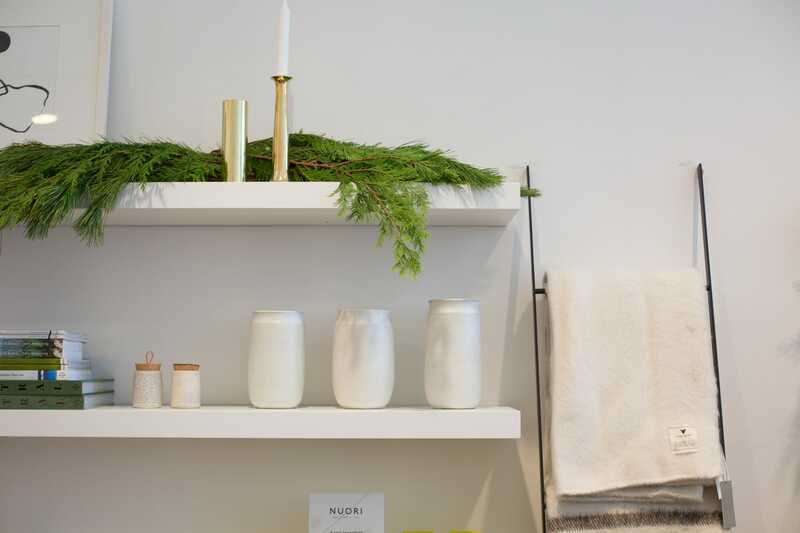 Each piece has something small that makes it special and goes beyond basics. 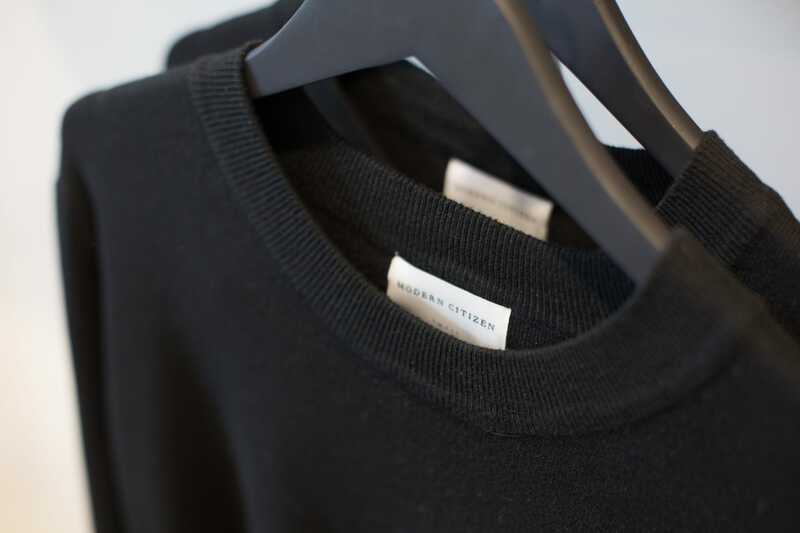 The side-zip cashmere sweater is a customer favourite at $US88. 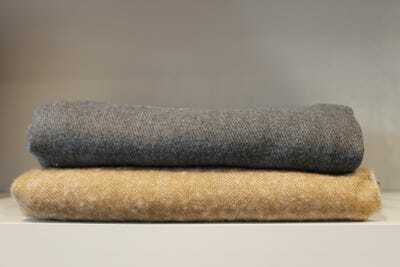 It uses a cashmere blend that makes it super-soft and machine washable, and the zippers add a touch of whimsy. The vegan suede dress in rose gives a chic nod to the ’90s. It costs $US102. 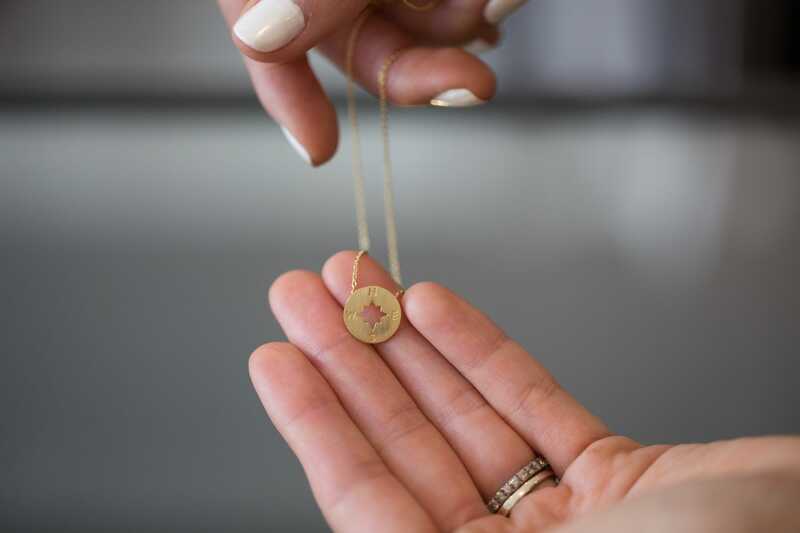 The “Going Places” compass necklace is another “hero SKU” for the brand. Agnew said the $US80 price point makes it a desirable compromise between costume jewellery and solid gold. 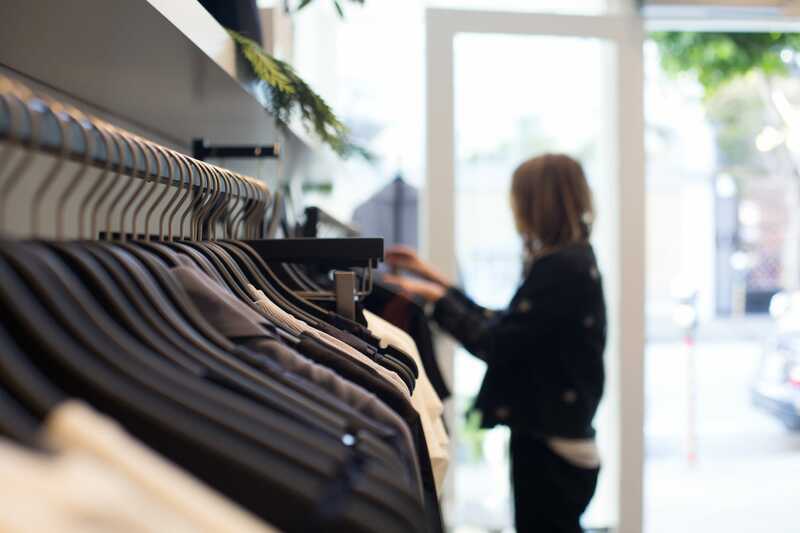 The company gathers feedback from customer surveys, return shipments, and personal styling appointments it provides for its most loyal shoppers. 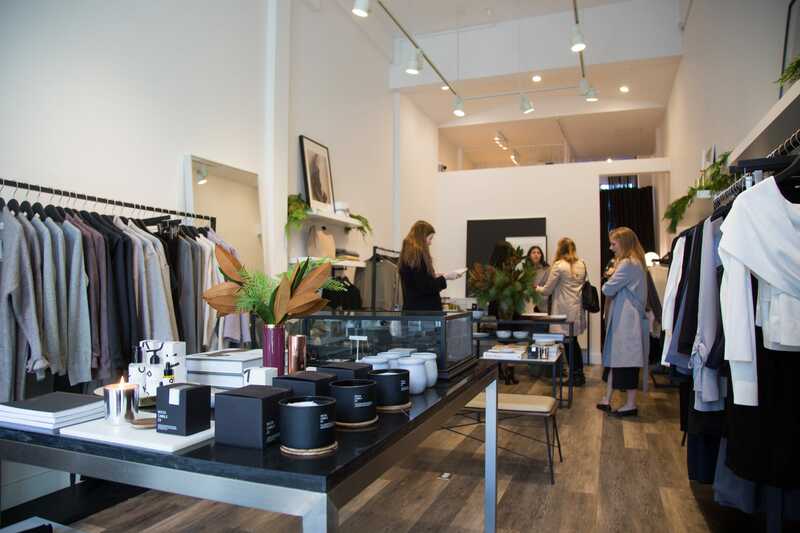 The showroom also provides a venue for Modern Citizen’s “salon series” of panel discussions, networking events, and female speakers. It’s planning to open a permanent brick-and-mortar in New York in 2018. Modern Citizen hasn’t achieved quite the same cult following as hip competitor Everlane, which saw $US35 million in sales in 2015 and has over 400,000 followers on Instagram. But it’s on its way.